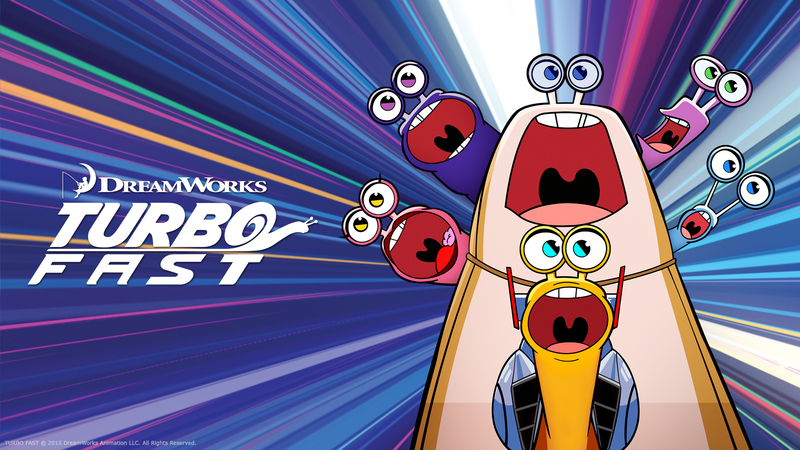 Turbo and his crew return to take Turbotown by storm and set off on a wild ride filled with hilarious hijinks at every turn. 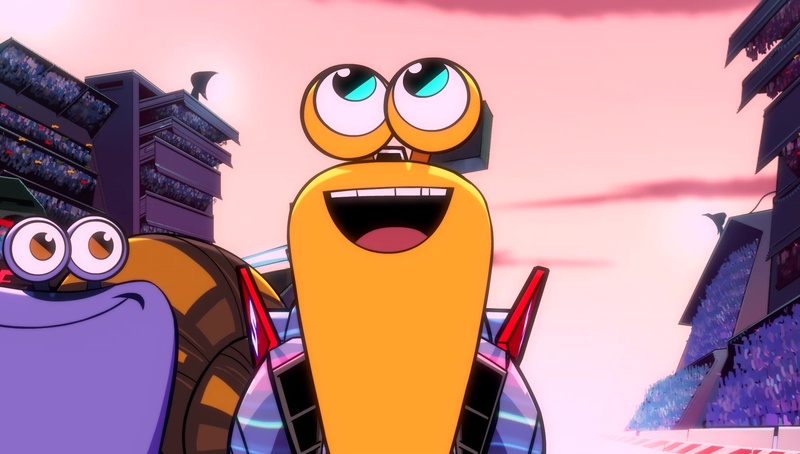 From launching into outer space, battling an apocalyptic robot, clashing with a ninja stinkbug and escaping a booby-trapped treasure hunt, you never know what will happen next with this zany crew. 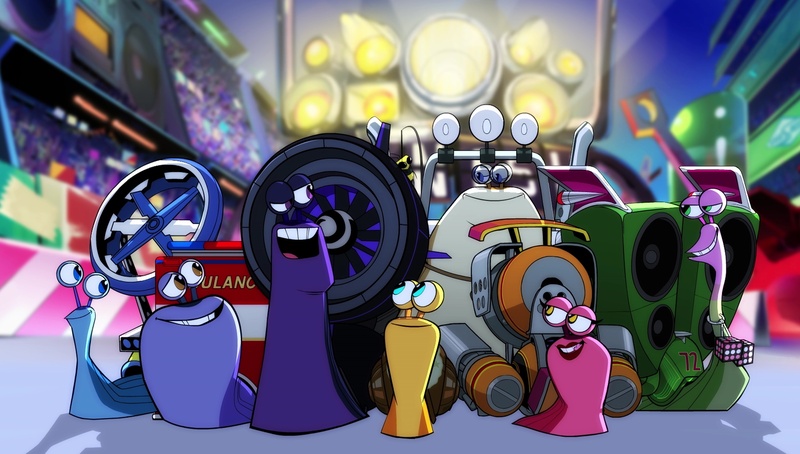 The crew is driving Chet crazy with non-stop competitions and bragging, so he challenges them to see who can hold out the longest without racing. Skid and Shadow are super psyched to watch a Gossip Snail marathon but instead trouble knocks at the clubhouse door when Clip and Clap seek revenge.